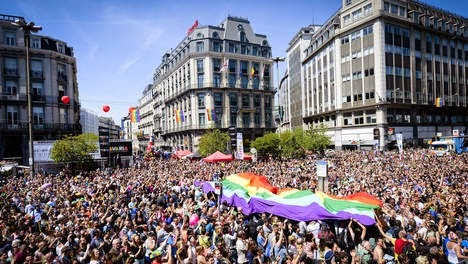 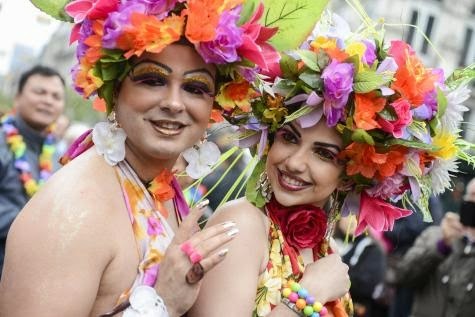 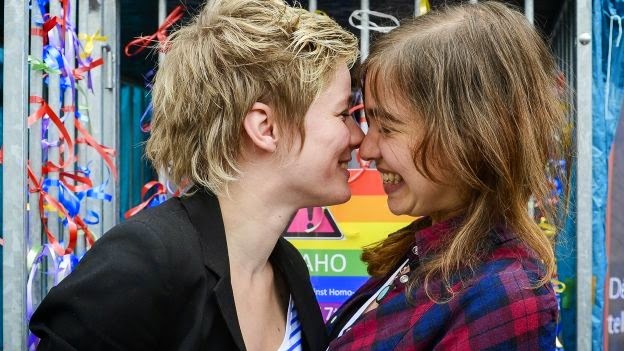 The 19th edition of the Belgian Pride today drew some 100,000 people to the center of Brussels, giving a particularly festive end to the Pride Festival which attracted some 10,000 participants over the last two weeks. 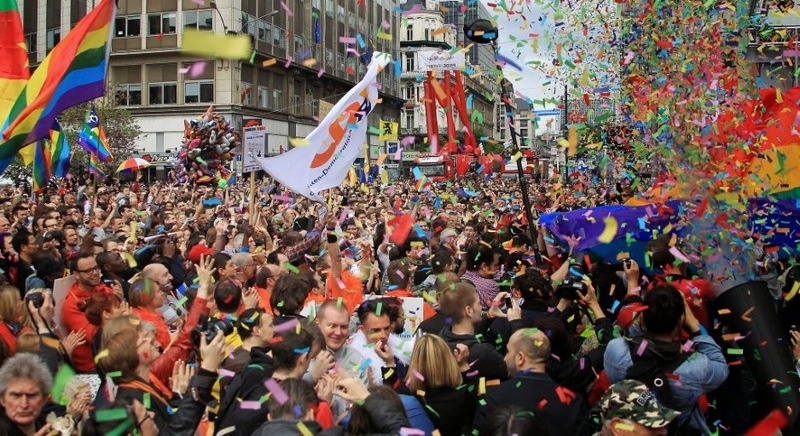 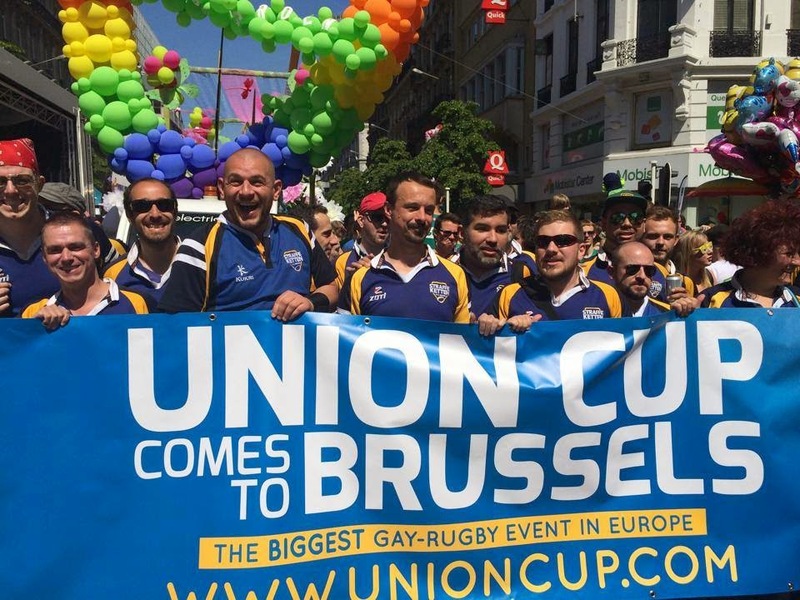 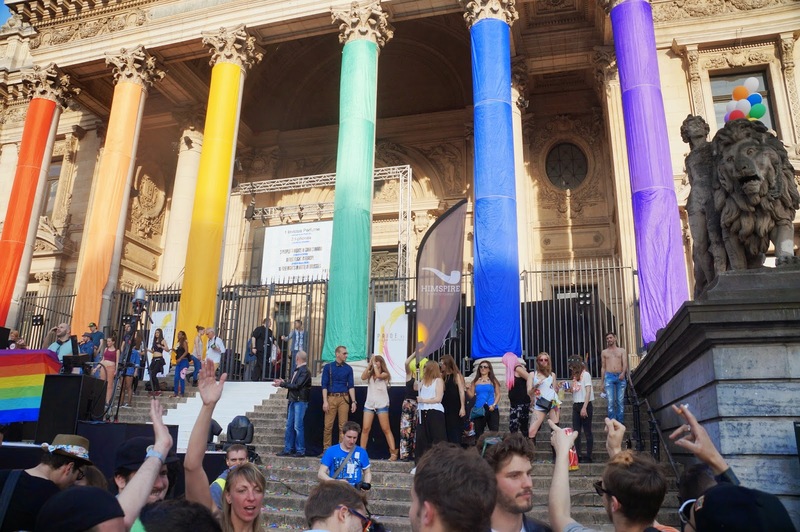 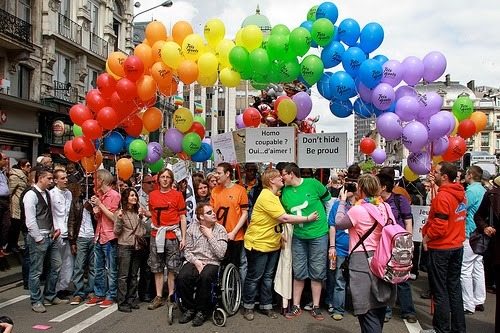 After 80,000 participants last year, Brussels opens the Gay Pride season in an even more festive way. 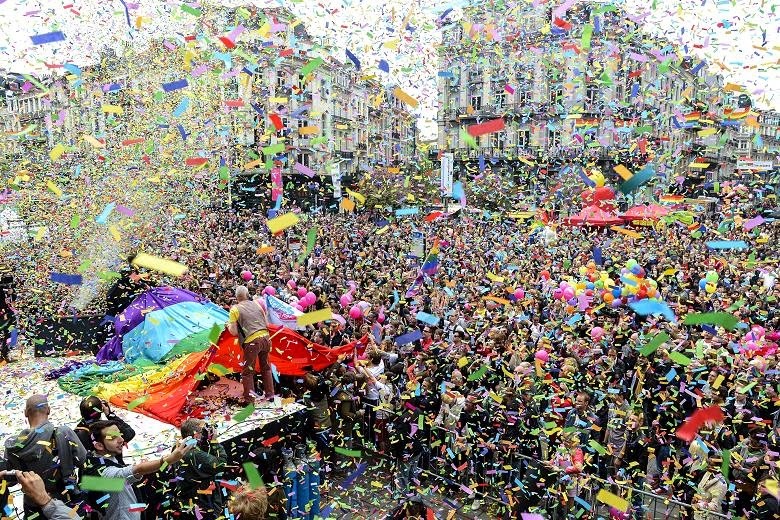 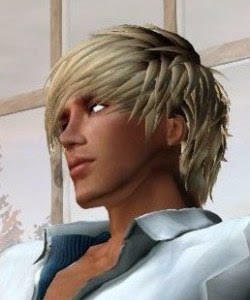 The Pride4Every1 offers everyone each year a day of complete freedom to be yourself: gay, lesbian, bi, trans, inter, queer and straight, and this in the heart of Europe. 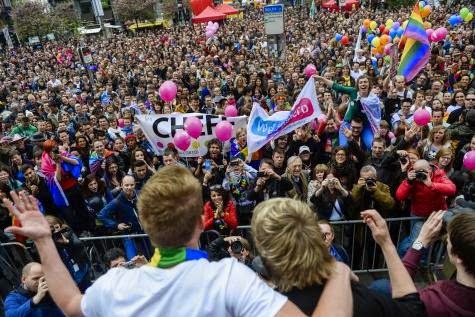 Thanks to its festive, fantastic and unique atmosphere, the Pride4Every1 is an event that carries a message during which the LGBTQI-community and the entire society all speak up with the same voice to defend the values of solidarity and equality.